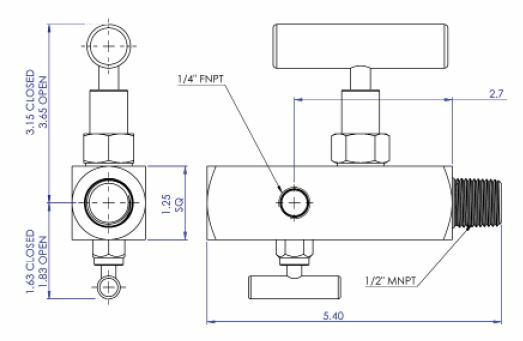 2-Valve Manifolds Overview | Texas Valves & Instruments, LLC. 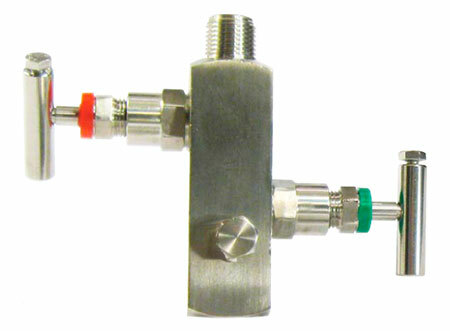 Pressure and temperature rating are selected from ANSI B16.34 for Standard class valves based on ANSI B16-Class 2500. Optional sour gas service conforms to NACE STD MR-01-75. Each valve is tested with nitrogen gas at 1000 psi for seat and packing leakage. All valves must be bubble tight. Hydro test performed with pure water at 1 ½ times of working pressure. Other tests like vibration, temperatures, helium, etc. are available upon request.